I am a huge fan of Urban Decay eyeshadows and I've taken to collecting their Vice palettes. So of course I was excited to find out there would be another one this year just in time for the holidays. How fab is that packaging?! 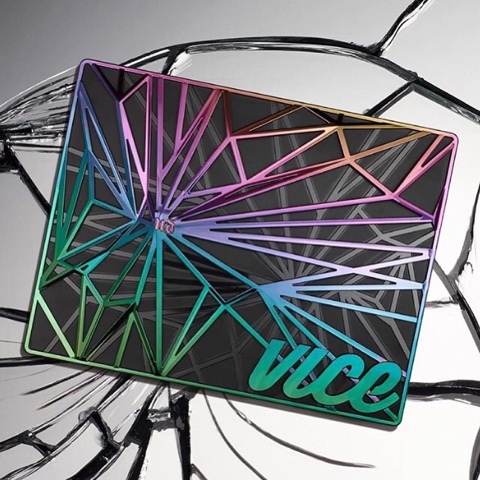 I wanted to depot my Vice palettes because they're kinda bulky but I don't think I can now since this one is just too pretty. 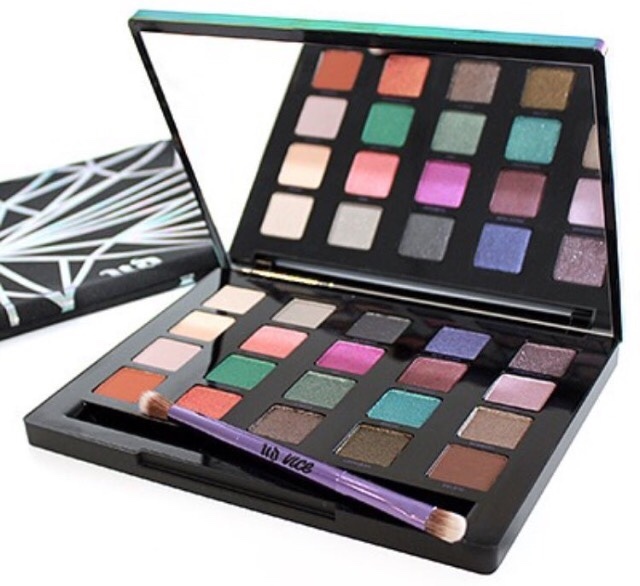 Urban Decay has been giving sneak peeks via Instagram but there aren't many details out as far as the official name and date of release. 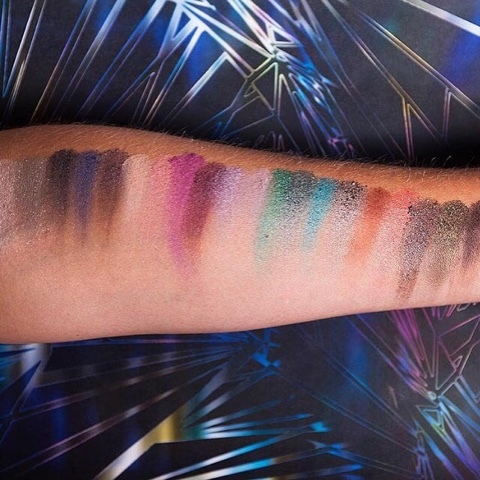 But they did give us some swatches! I'm loving the mix of colors. I'm sure I have these shades in my stash but I must have this as a collector plus I LOVE the packaging. What do you think of this first look, buy or pass?